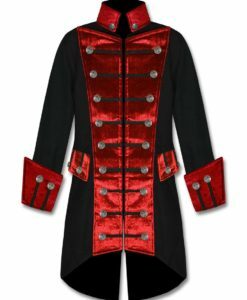 featuring antique Gothic theme buttons to the front and eyelets to the lapel. 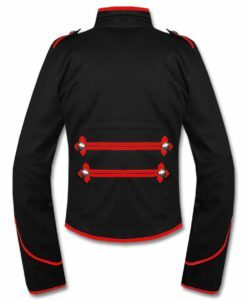 Having Long pointed split tail with two fully adjustable buckles and straps with metal D-rings to the back. Complete with further decorative buttons to the front and cuffs. 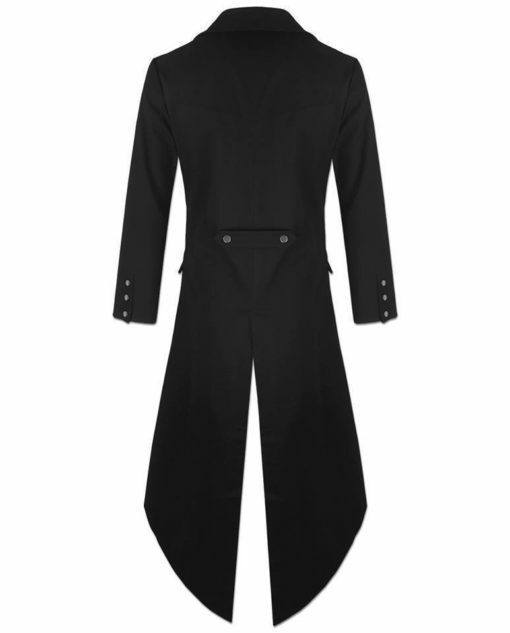 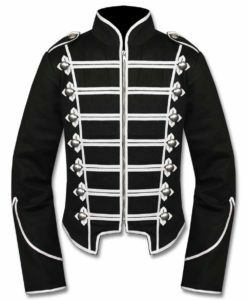 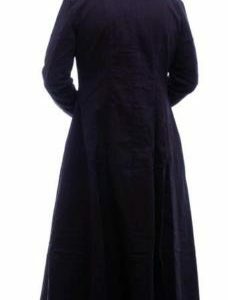 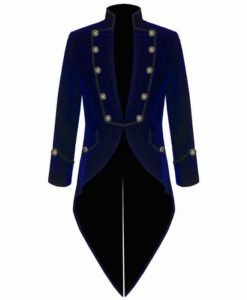 Very Fascinating and charming.This Tailcoat is Great for special occasions and formal events. 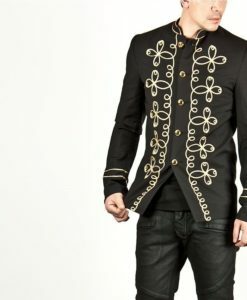 Specially when you want to stand out from the crowd then you must buy it. Fully lined with black satin. Flawless stitching so please expect very high quality work when you place an order with us.